Have you ever Googled "Lakeland FL rentals" before? I did today and there were 2,423 rental results served up on the first website that I visited alone. Do you know what the following numbers represent? These are some of the monthly rental amounts you will find for 3 bedroom, 2 bathroom apartments that are now for rent in Lakeland. Apartments. From $985 to $1,360 per month, for an apartment. Wow, that's a lot of money! I didn't even bother looking for the cost of single family home rentals. Did you know that many of these complexes also require first and last month's rent and a security deposit, and an additional security for pets? That could be another several hundreds or thousands of dollars just to move in! This keeps getting better. While I was feeling astonished about how high the Lakeland apartment rents can be, and how much it might cost to move in, I also looked up Bankrate.com. I looked for an FHA, 30-year fixed mortgage to see what mortgage interest rates are doing. I found rates from 3.250% to 3.545%. Who knows how long these types of rates will be around? Rates have been historically low for a while now. For the purpose of the following exercise, I am going to look at loans that have a 4.000% interest rate. (If the rate is less than that, good!) The question I then asked myself is, "how much home could I buy for the monthly rental amounts listed above?" I had no idea. Don't get too excited, yet. When you purchase a home there is also property taxes and home owners insurance that need to be paid. These rates vary widely based upon the property value and location. For our example, let's use $290 per month. That means that if you wanted to buy a home from $150,000 to $225,000 it would be a total of about $1,006 to $1,364 per month all in. Do you notice anything interesting at this point? 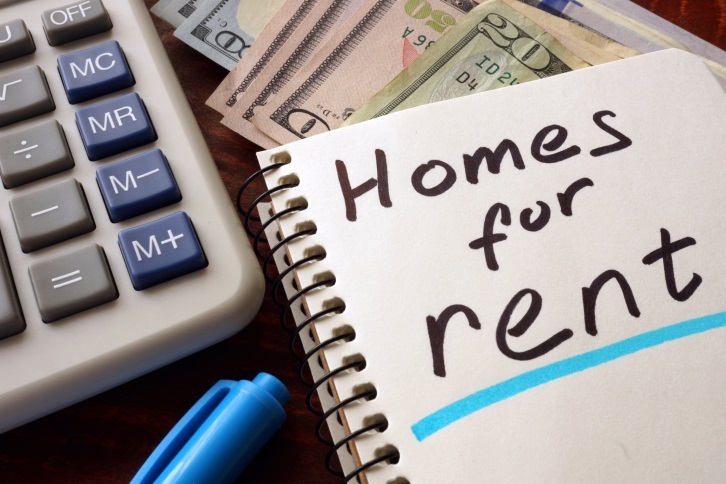 It just so happens that if you are currently renting for between $1,000 and $1,400 per month, you could be buying a home of your very own for the same amount instead of making your landlord more rich! Now the question is this, "Why wait to own a home?" Get started searching for your new home now with Focus Realty Group, KW Lakeland. You might be surprised how much home you can own. You may even save money each month!